You hear a noise outside and think ‘oh no, here we go again’ only for your dog to sprint towards the window and bark fiercely at the distant sound. 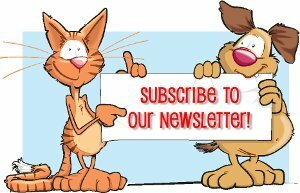 You may ignore it, scold your dog, or even give them a treat to quiet them down, but to no avail, as the next sound initiates the same response. I’ve been there, and when I first brought my chiweenie (chihuahua-Dachshund mix) puppy home I knew hard times lied ahead. At all hours of the day—and night, even the slightest pin-drop noise would cause relentless barking, and it grew old fast. Fortunate for you, I’ve already gone through the bugbear of trial-and-error finding a solution to stop the alarm-bell that was my dog. First, we need to have a discussion about why exactly your dog is barking when it hears noise—any noise at all. Some dog breeds tend to bark more than others, and it’s no coincidence that those same breeds tend to be more anxious, timid, and frightful than others too. Anxiety is as good a cause as any to feel alarmed at unusual noises, and it’s the most common reason dogs bark when they hear miscellaneous sounds. 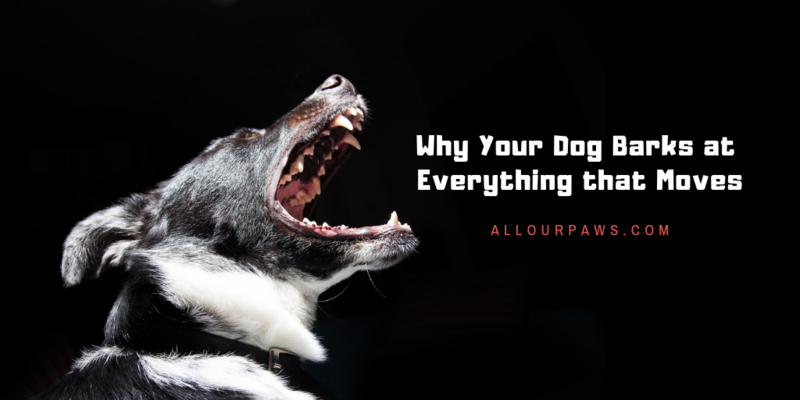 But that’s not quite the whole picture—there is another reason some dogs bark a lot. Namely, they’re displaying dominant behavior. This is most common in male dogs, especially ones that are ‘testicularly intact’ so-to-speak. If you haven’t’ had your dog neutered, and their demeanor is especially irate then it’s a great time to consider doing that. That’s not to say it’s impossible to train an intact dog, but you’d be doing so on hard-mode if you chose to avoid neutering. I’m sure your dog is a good boy or girl and they learn fast, so let’s jump right in, starting with treating their anxiety. There are three key steps in helping your dog overcome their anxiety. A) don’t reward their bad behavior, B) give them a safe-zone, and C) gradually expose them to their fears. It may be tempting to give your dog a treat when they’re barking to quiet them down but think about it for a second—you’re rewarding their bad behavior. If they would have otherwise outgrown the barking you’ve reinforced it by giving them treats. The first step is to stop giving your dog treats when they bark, stop petting them so they’ll calm down, and stop distracting them with toys. Your best pal needs to learn the “no” command, and if they haven’t then now’s the time to educate them. Hold a treat about half a foot from their head with an open palm and when they lunge for it close your hand and say a firm “no.” Do this a couple of times an hour for the next day or two (do NOT give them the treat yet). Once they no longer lunge for the treat when you place it in front of them then you can teach them the “okay” command and give them the treat. Now that they understand the “no” and “okay” commands, it should be much easier getting your dog to quiet down when they bark. 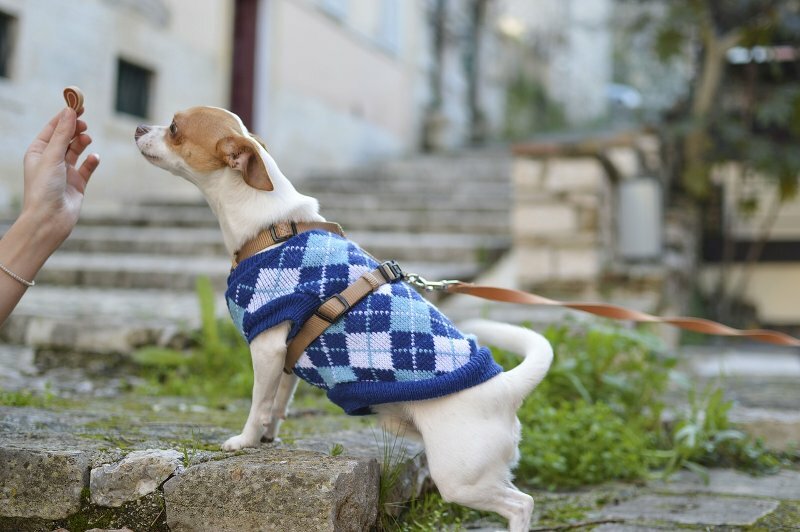 If they continue barking even when you’re giving them the “no” command then you can be reasonably certain the issue lies in anxiety and not dominance, which takes us to our next step—providing a safe-zone for your pet. If your dog isn’t crate trained yet, it’s about time to get started on that. 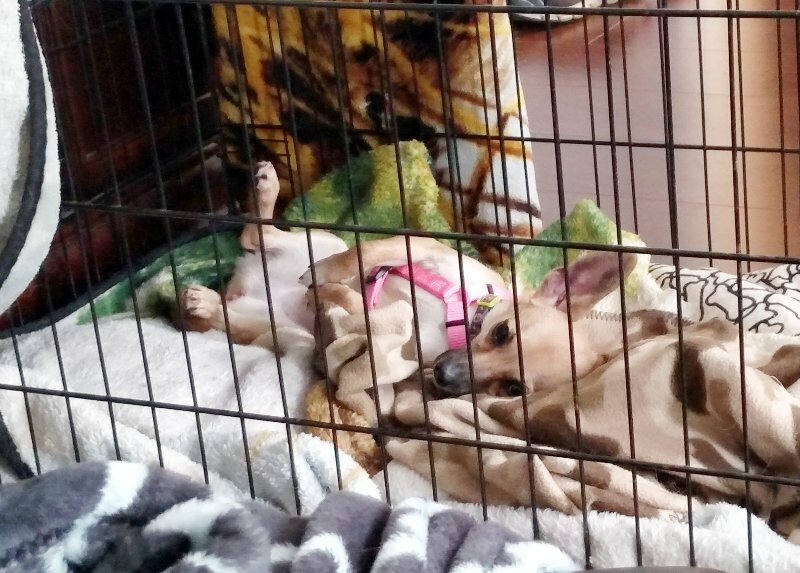 Having a crate gives your dog a safe place to hide or relax, a sanctuary and a second home. There are plenty of crate-training guides, and they’re very simple to follow, so I will not dive into that here. However, once your dog is crate trained, if they’re not already, putting their crate in an easily accessible place and having a blanket over it to block out any extra visuals is an excellent way to ease your dog’s anxiety. Now comes the gradual exposure. You’ve thus far trained your dog to not bark when it’s afraid and given it a safe place to calm down—so now it’s time to help your pet get over his or her fears. This part is usually the hardest and getting through this stage is heavily dependent on your persistence and the personality of your pet. Just like humans, some dogs can have chronic and severe anxiety that doesn’t easily improve. If that describes your dog then talk to your veterinarian about antihistamines, topical hemp oil, and prescription medications. Regardless of how quickly your dog adjusts, the same general method is applied. If your dog suffers from, say, anxiety around other humans, you’d gradually expose them to more and more people. Start off by bringing one new person into the home and have them sit in the same room as your dog. After a while, have them give your dog a treat; it’s okay if your dog doesn’t immediately take it, and it would be counterintuitive to force your dog to approach a stranger. After your dog’s comfortable around them, bring a couple of friends over in the next few days and have them do the same. Usually, around this point you can bring your dog outside in low traffic areas. To conclude their exposure, you may bring them to a dog park, which is incidentally filled with people, and see how your dog has adjusted. Once you’ve completed these steps your dog should be well learnt and shouldn’t be barking at everything it hears. However, if your dog is having a particularly hard time then it may be smart to consider hiring a personal trainer for assistance or seeing your local vet.